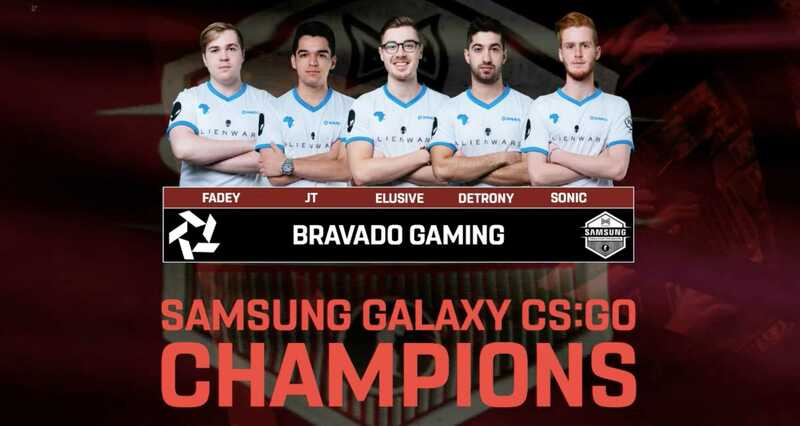 Over the course of the weekend of 5 – 7 May 2017, Bravado Gaming’s Counter Strike: Global Offensive (CS:GO) team took down Energy Esports to win the Grand Final of the Mettlestate Samsung Galaxy CS:GO Championships. 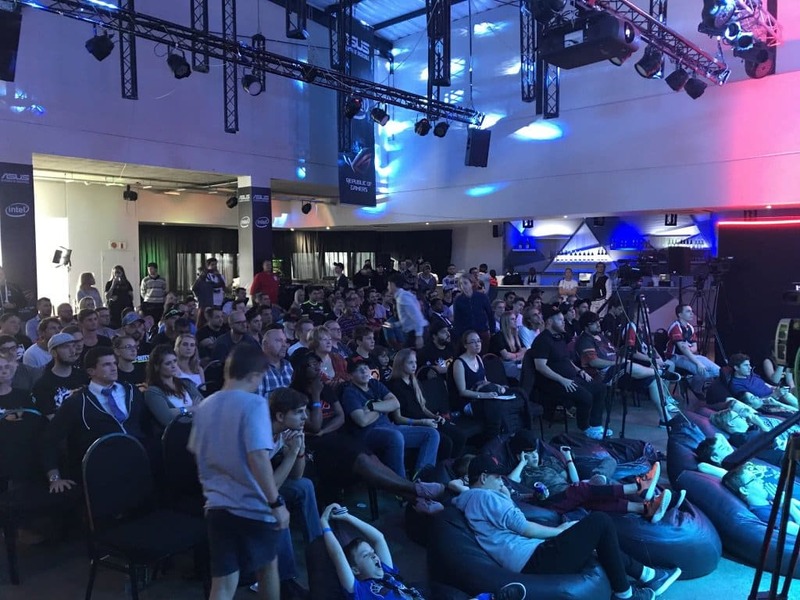 The event was packed to the brim with fans and gamers alike, all ready to watch two of South Africa’s best CS:GO eSports teams go head-to-head in a climactic battle royale for a share of the R1-million prize pool. This was only my second eSports event, and I can honestly say that it was an absolute blast. Although I am unfamiliar with CS:GO (I know, shame on me), the atmosphere was truly electric. I cheered at successful kills, and winced at others, all whilst continuing to root for whomever made a great play, irrespective of the team. With that said, I must say that Bravado Gaming really impressed everyone with their incredible skill. Especially considering how they managed to win the championship with a “no maps lost run” throughout their run to the Grand Final. From what I understand, this is something that is actually very difficult to do. Bravado Gaming went into the best-of-five final with a one-game advantage over Energy Esports. 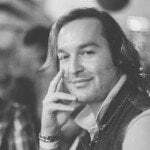 They then took two games in quick succession against Energy Esports – resulting in 60 incredibly fast, well played and action packed matches, which honestly had me on the edge of my seat. 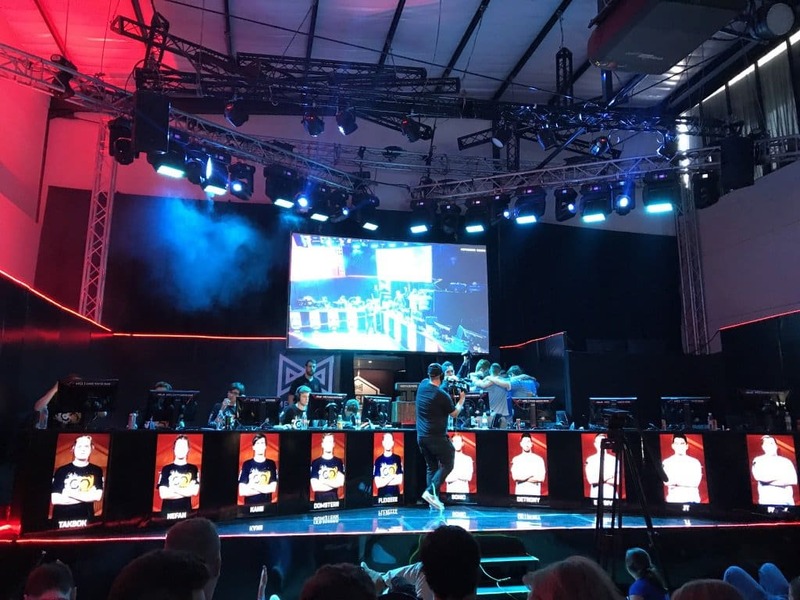 In the end, the resulting three-of-five outcome meant that Bravado Gaming officially won the championship to claim the first place prize of R350 000. Well done gentlemen. Both teams played extremely well. So congratulations to both Bravado Gaming and Energy Esports for an excellent set of games. 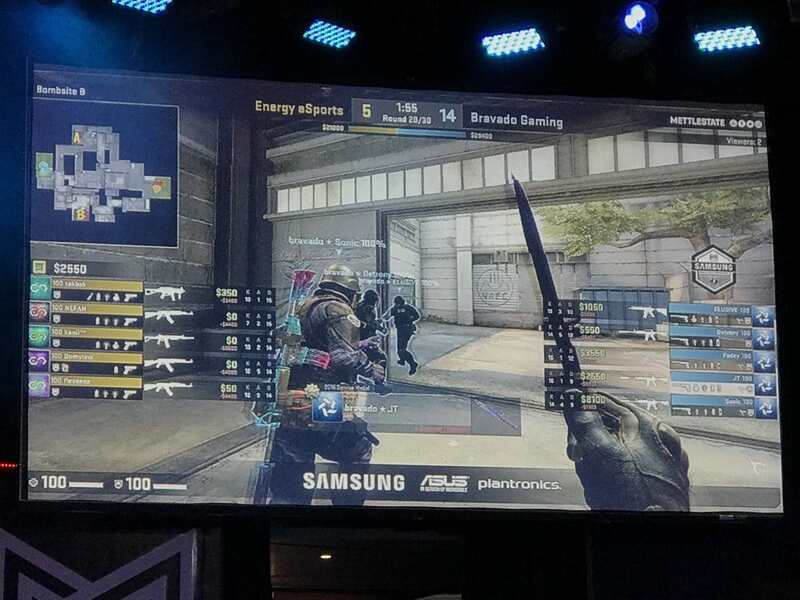 For those who would like a more detailed run down of the event, I can highly recommend Critical Hits overview of the Mettlestate Samsung Galaxy CS:GO Championship final. What did you think of the final? Let us know in the comments below. Next articleLucidSound LS35X is the First Gaming Headset to Use Xbox Wireless Tech.